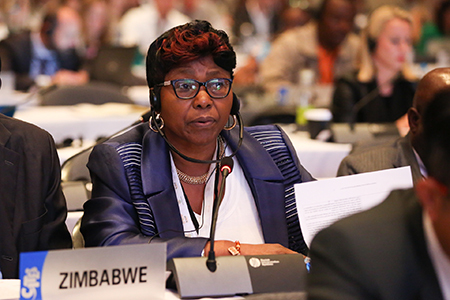 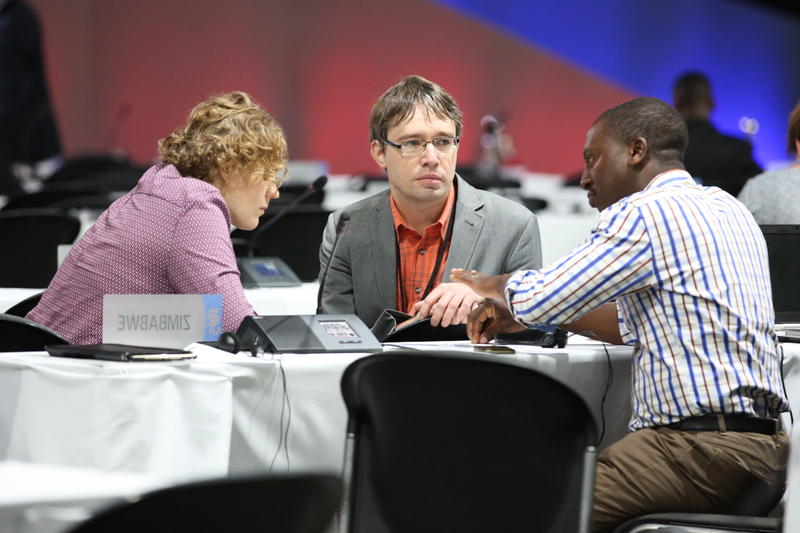 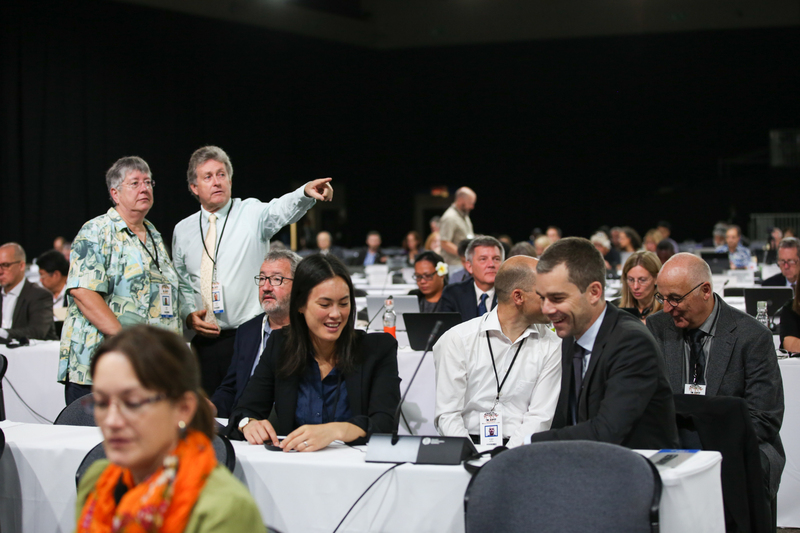 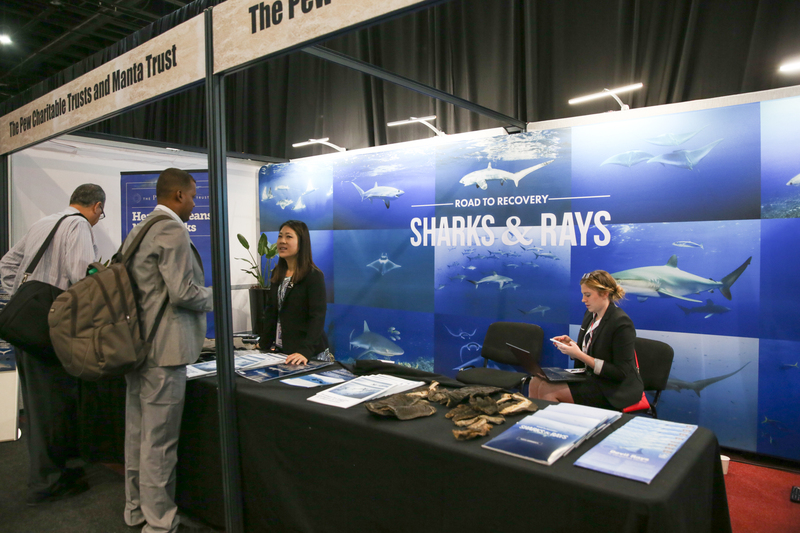 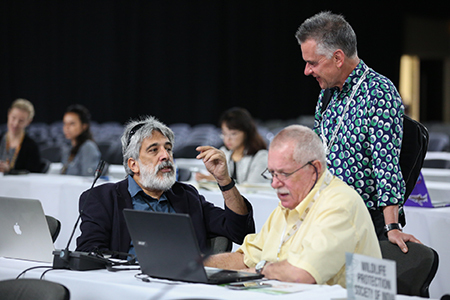 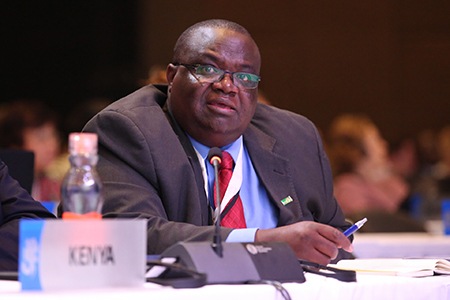 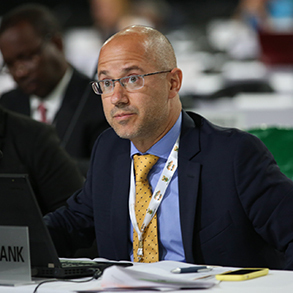 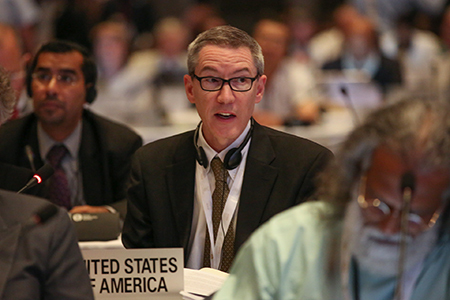 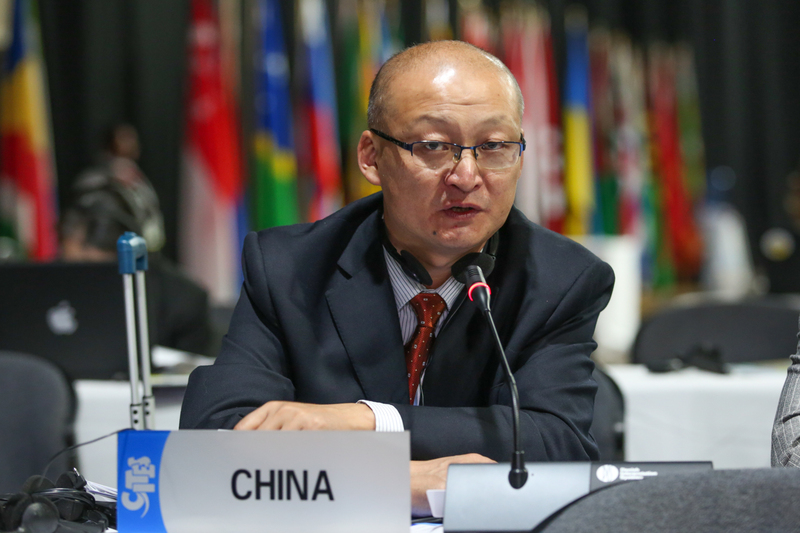 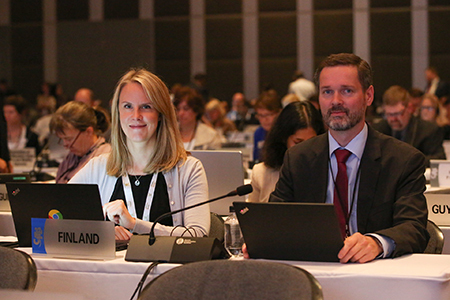 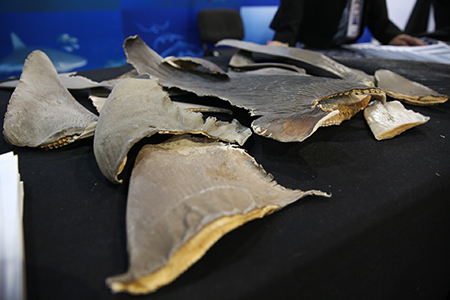 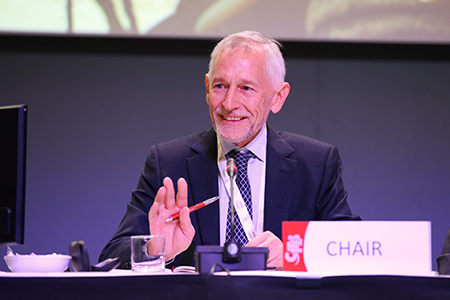 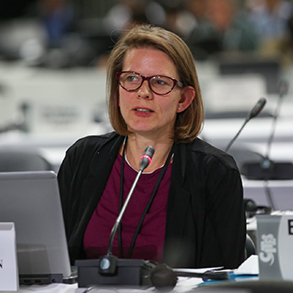 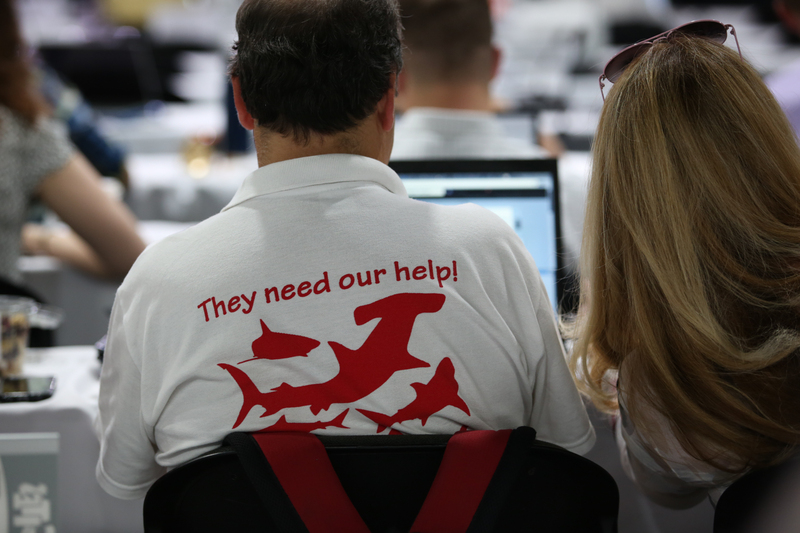 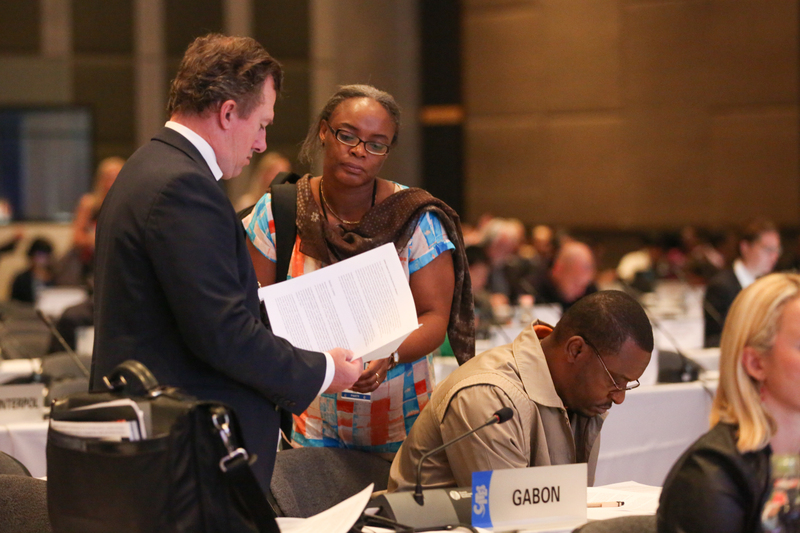 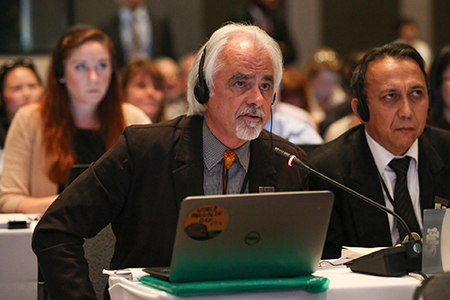 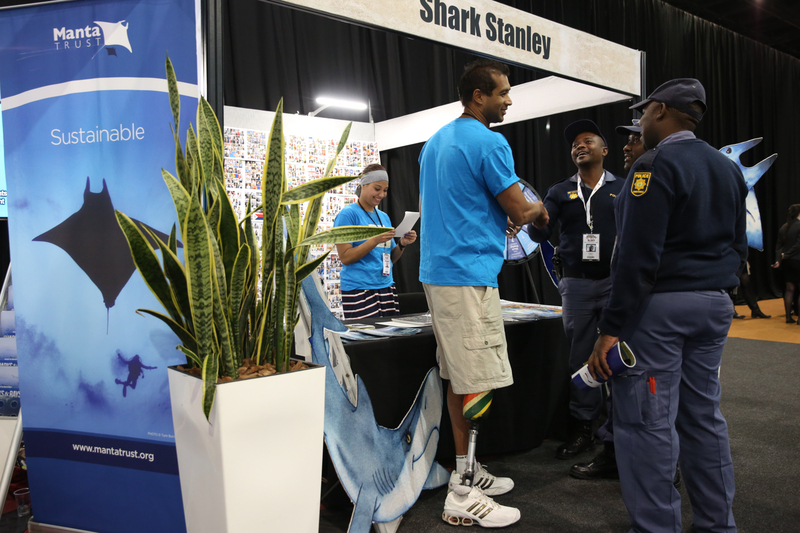 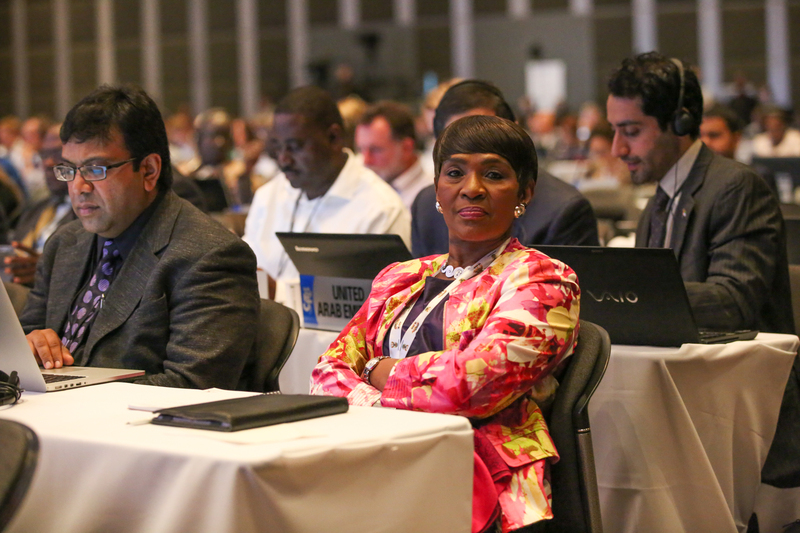 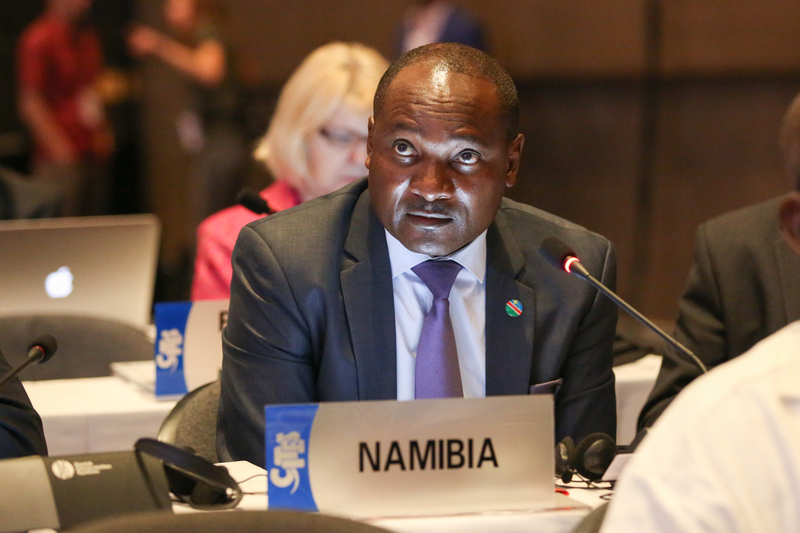 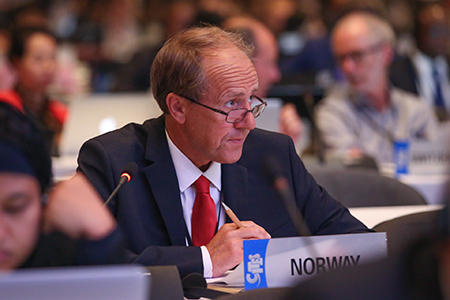 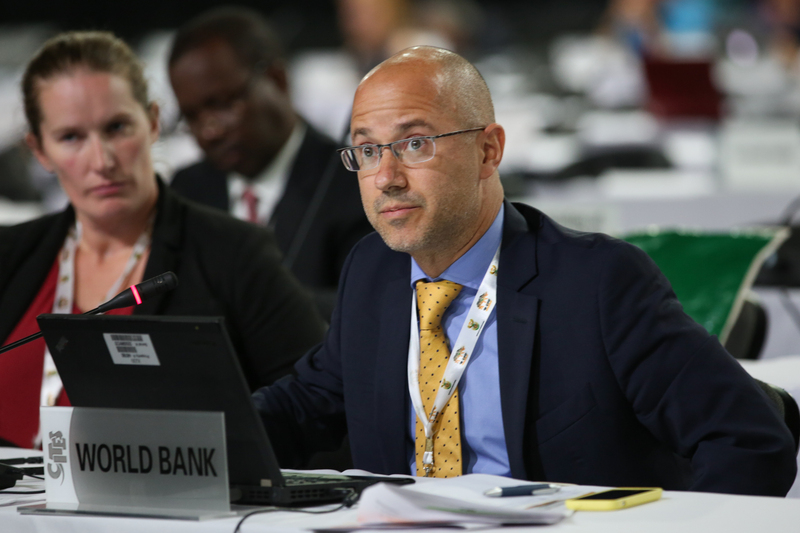 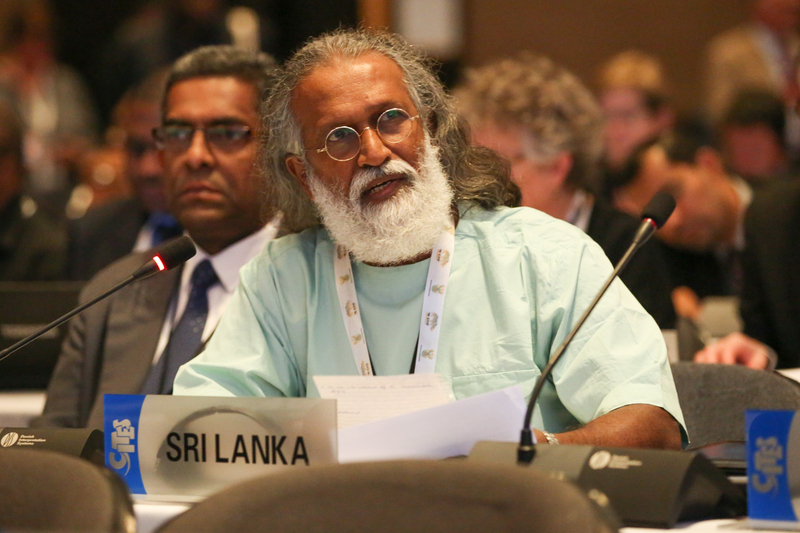 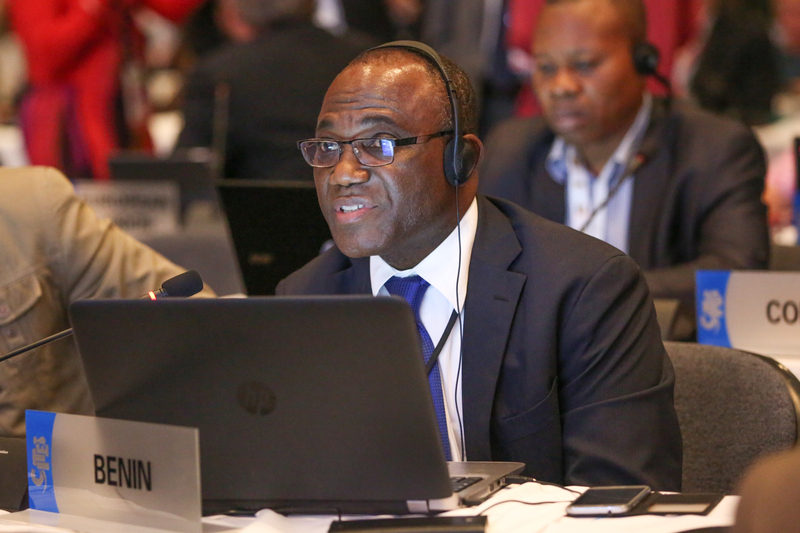 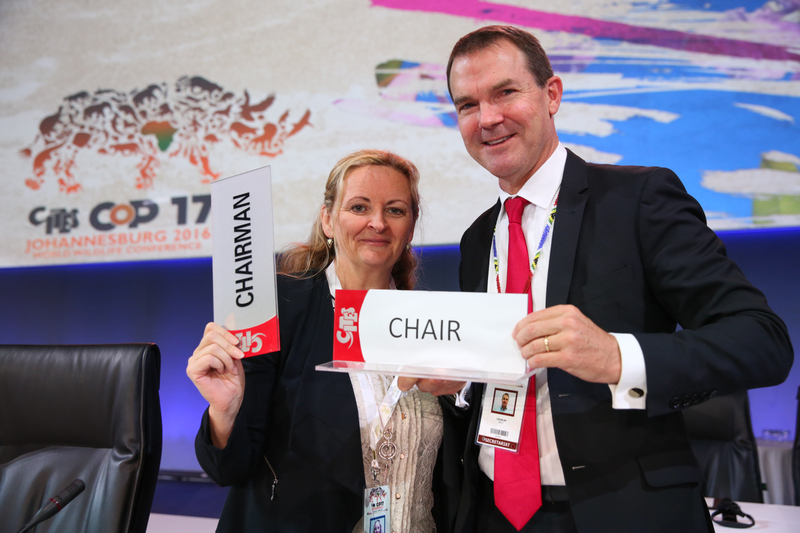 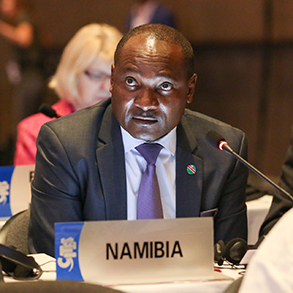 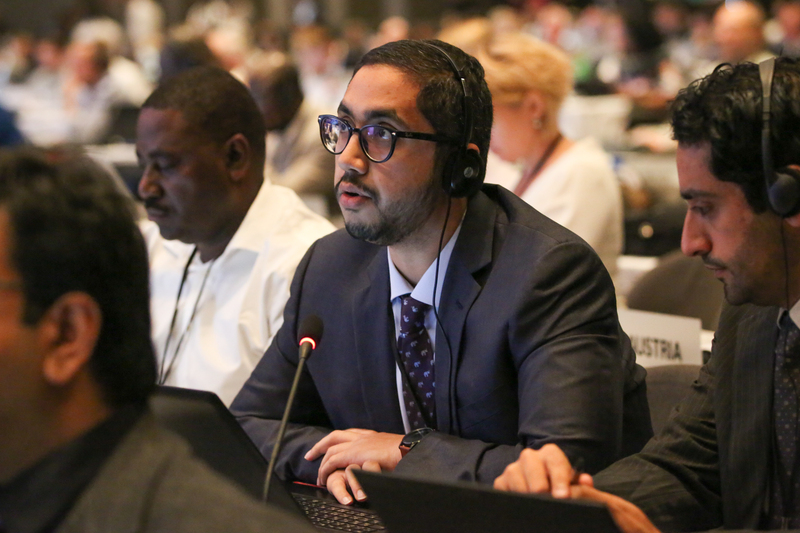 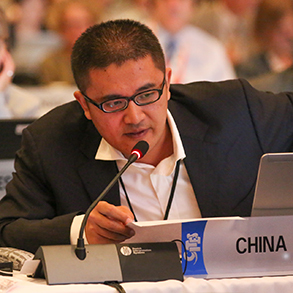 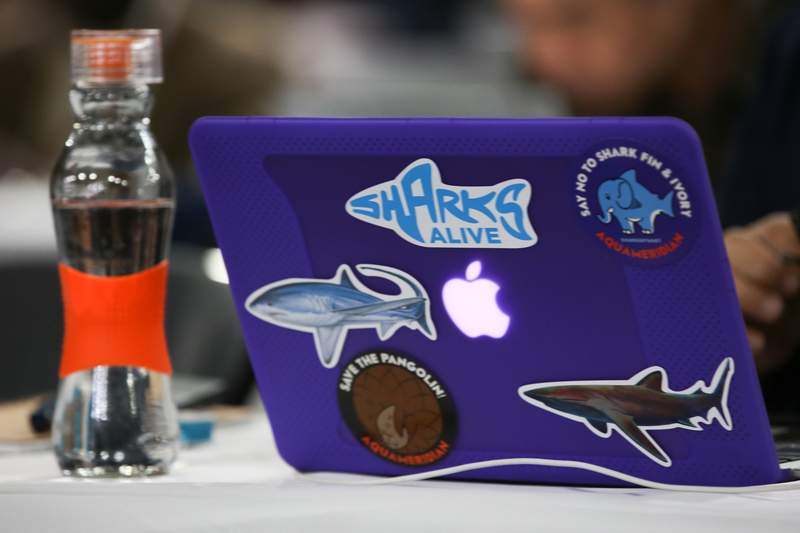 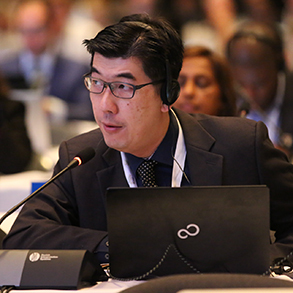 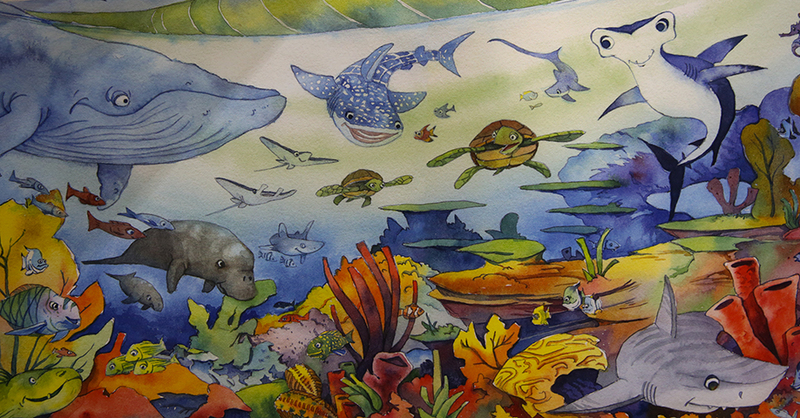 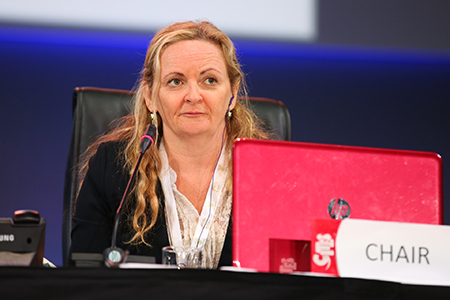 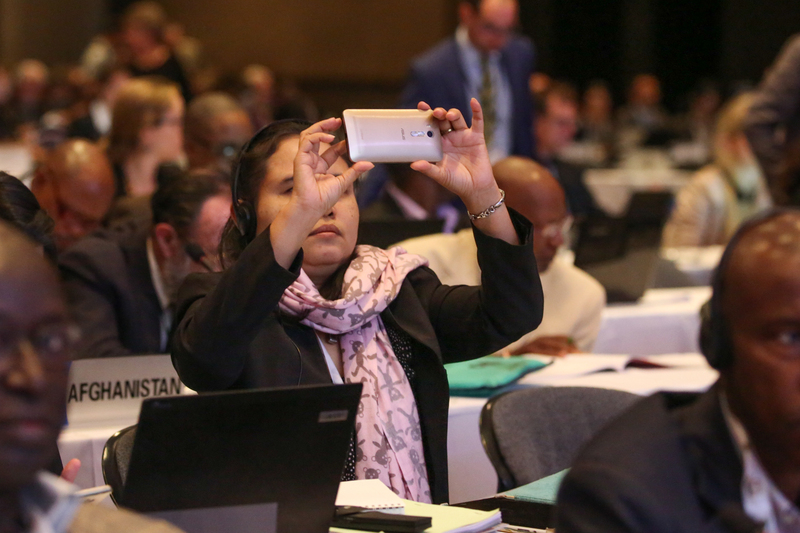 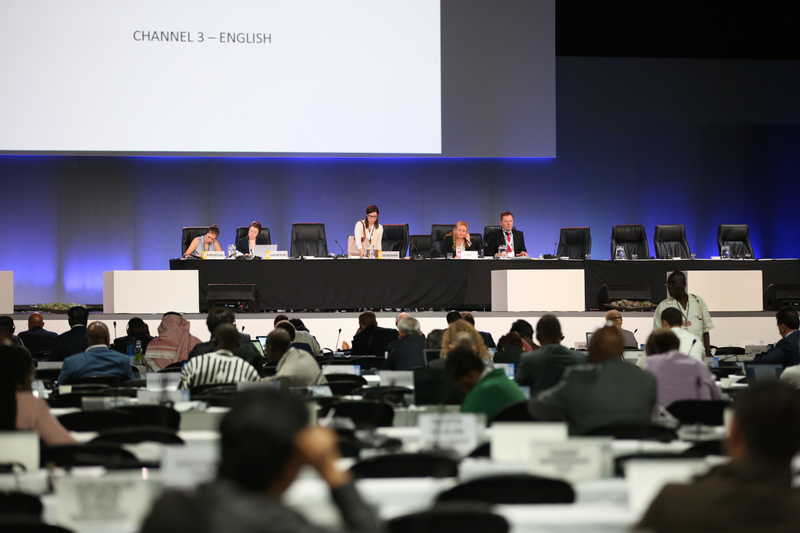 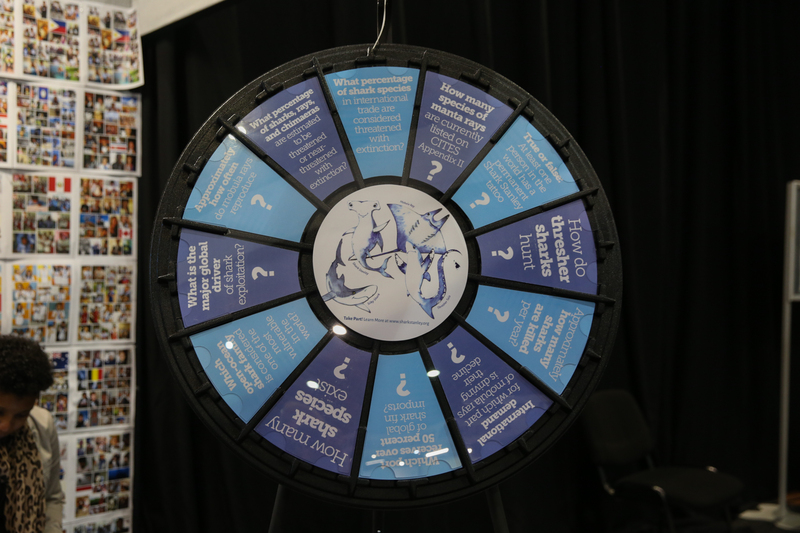 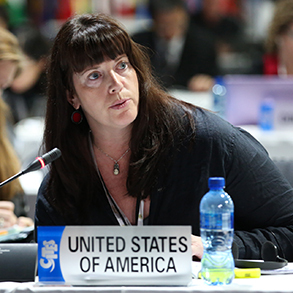 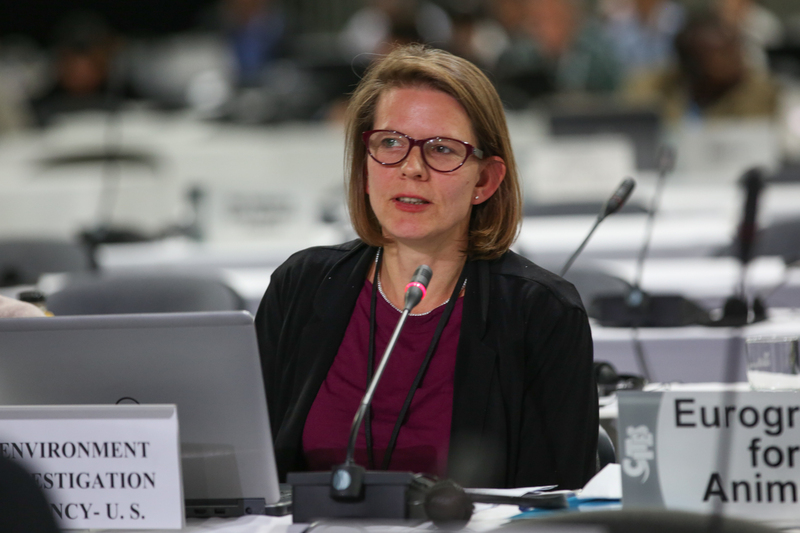 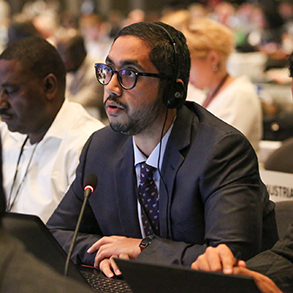 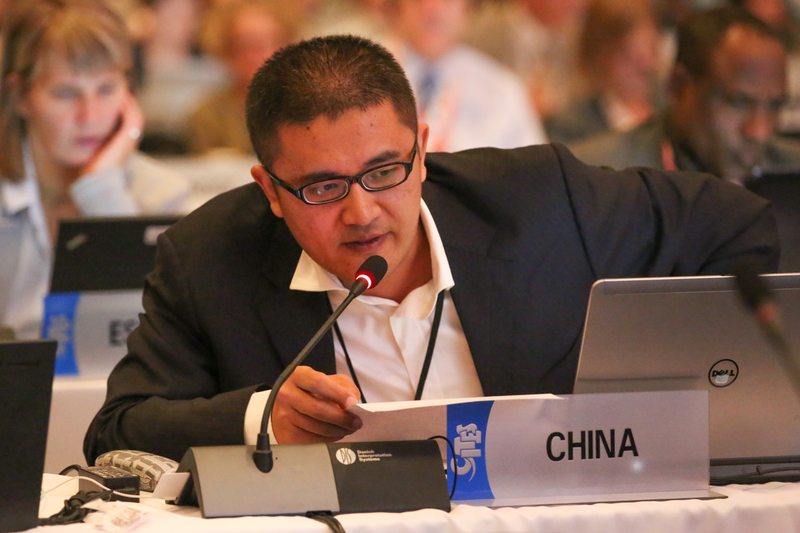 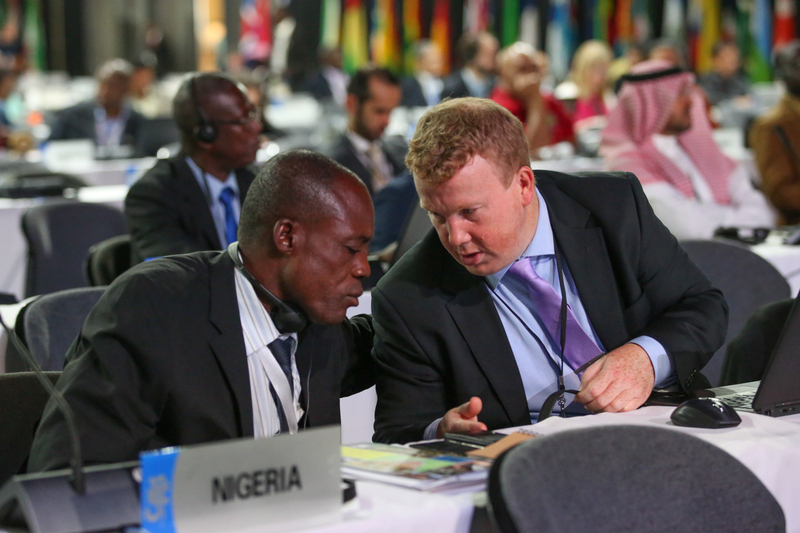 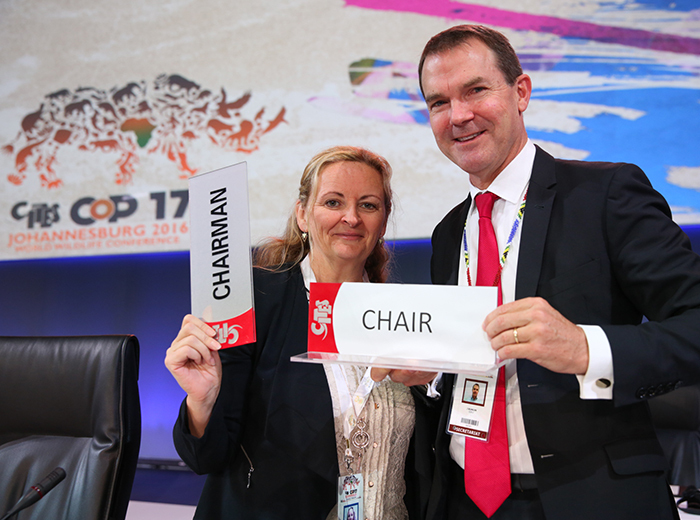 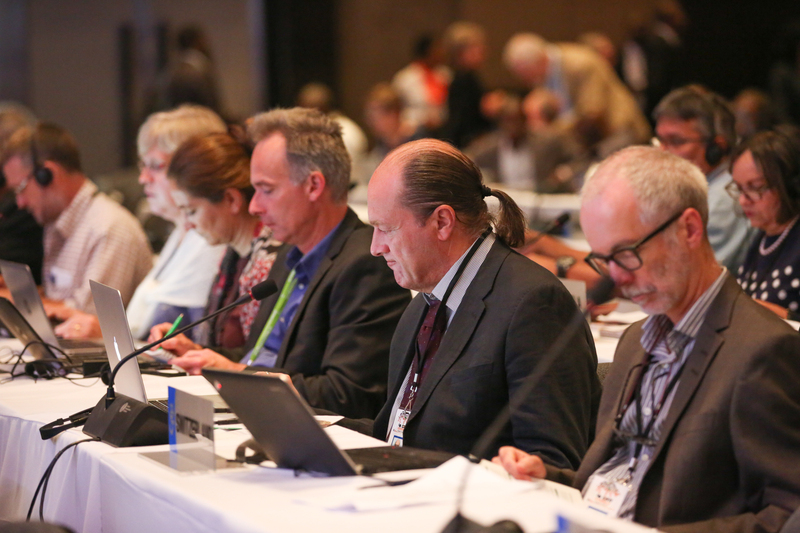 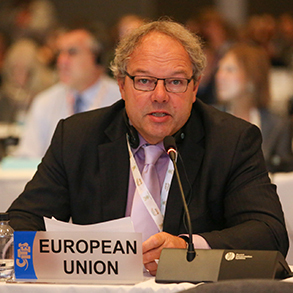 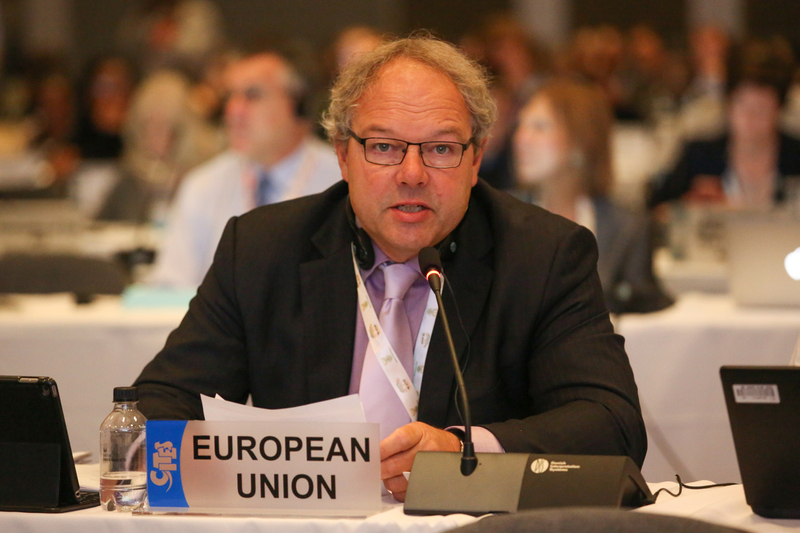 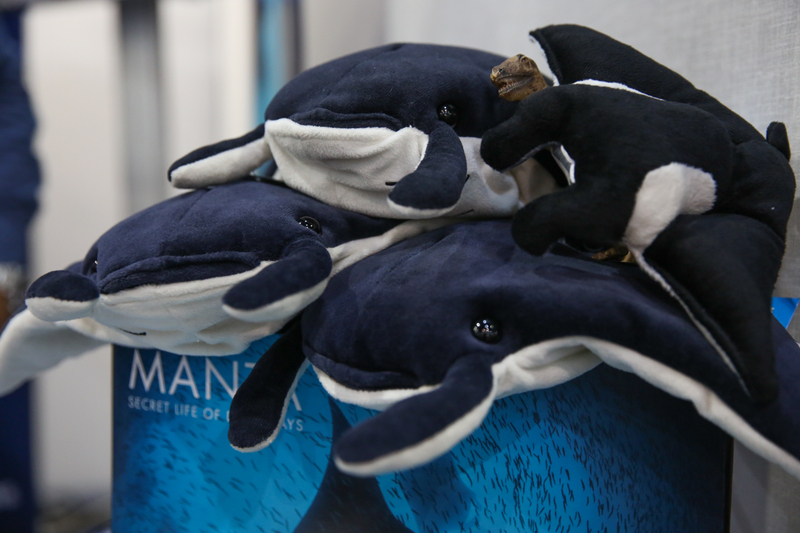 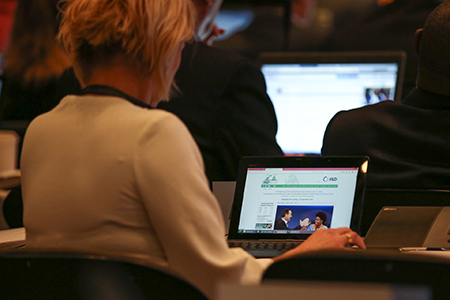 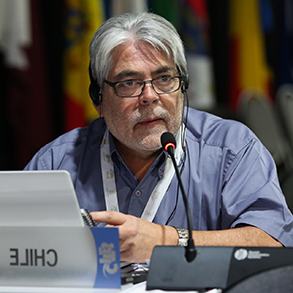 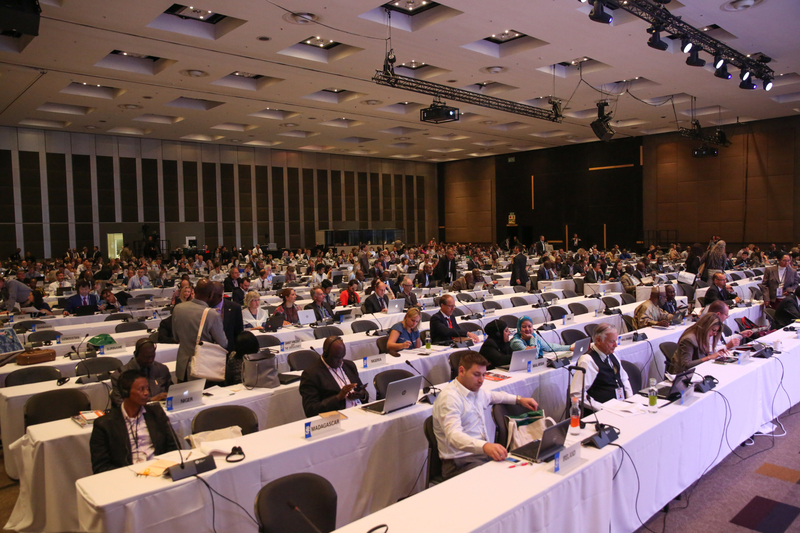 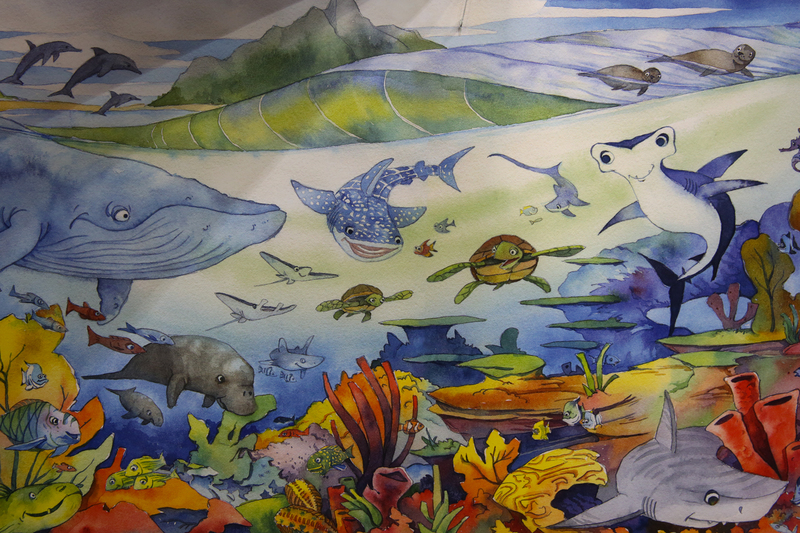 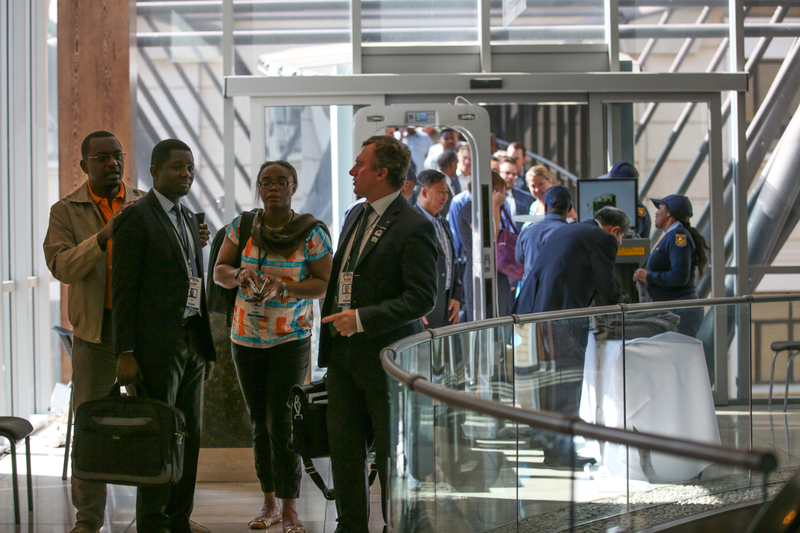 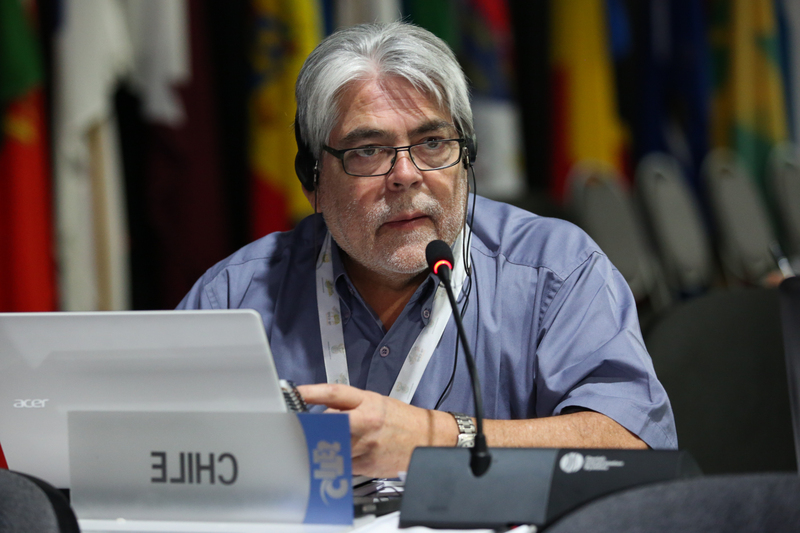 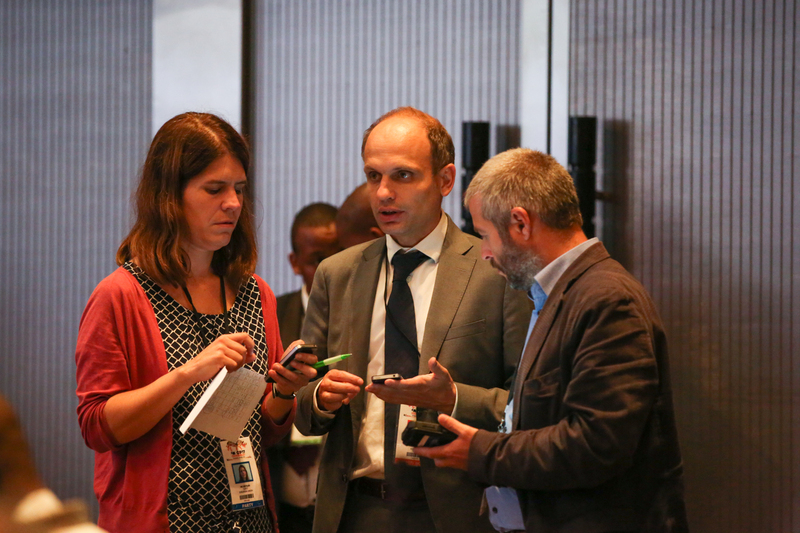 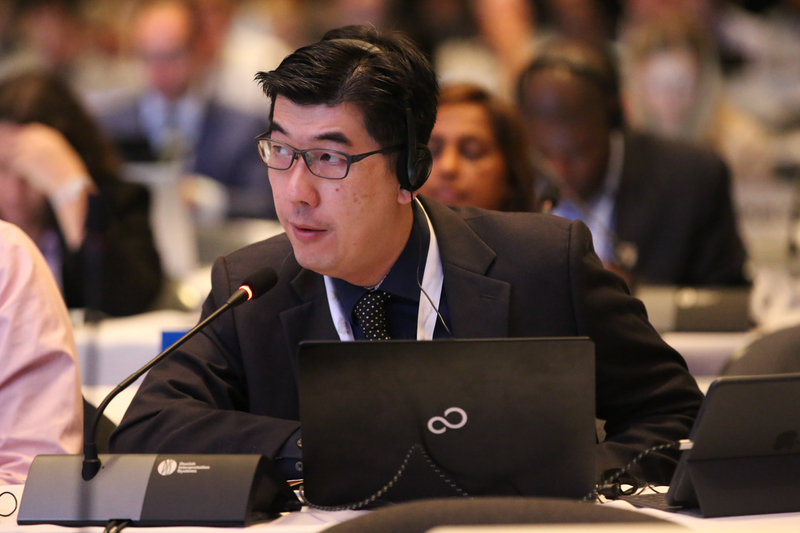 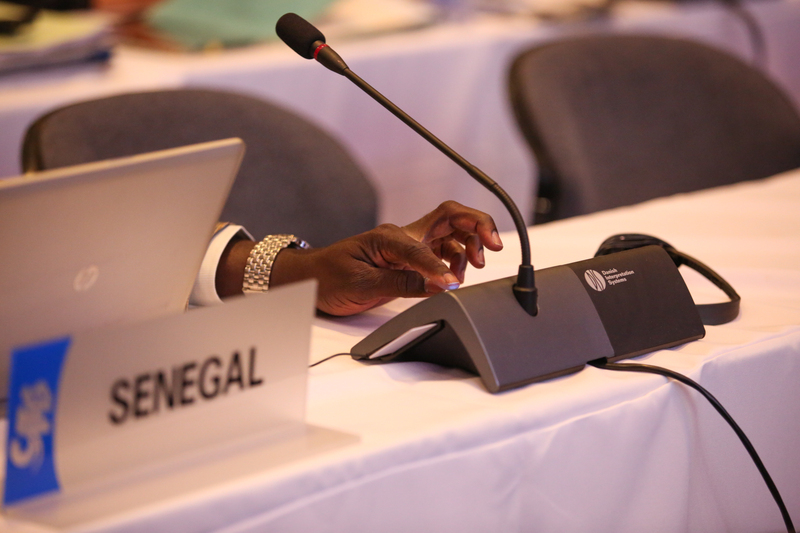 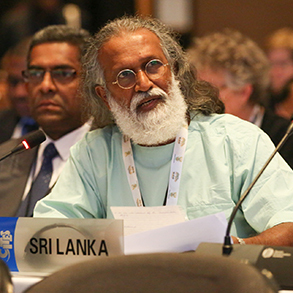 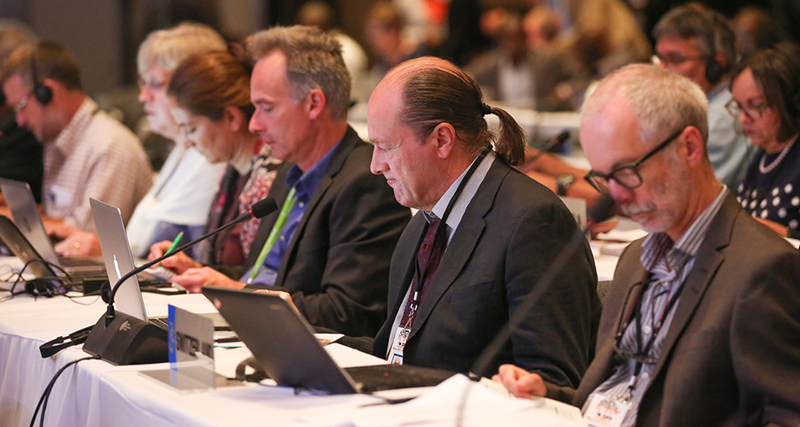 CITES CoP17 met throughout the day in Committees. 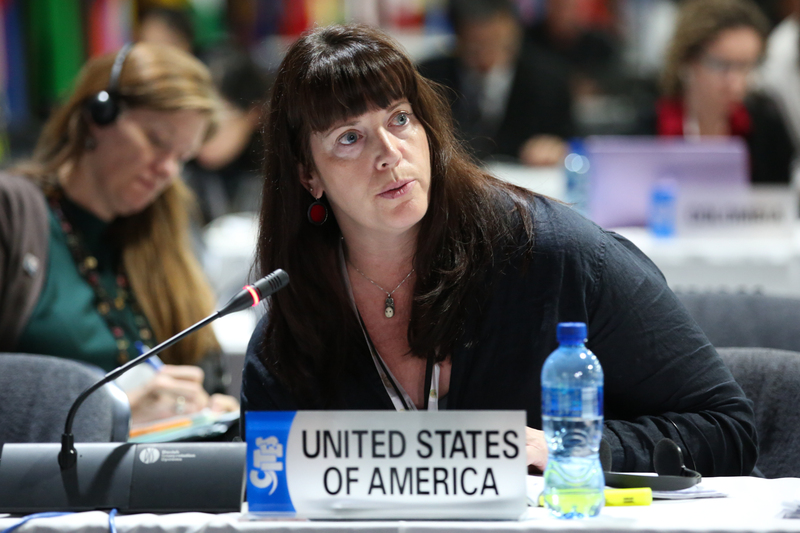 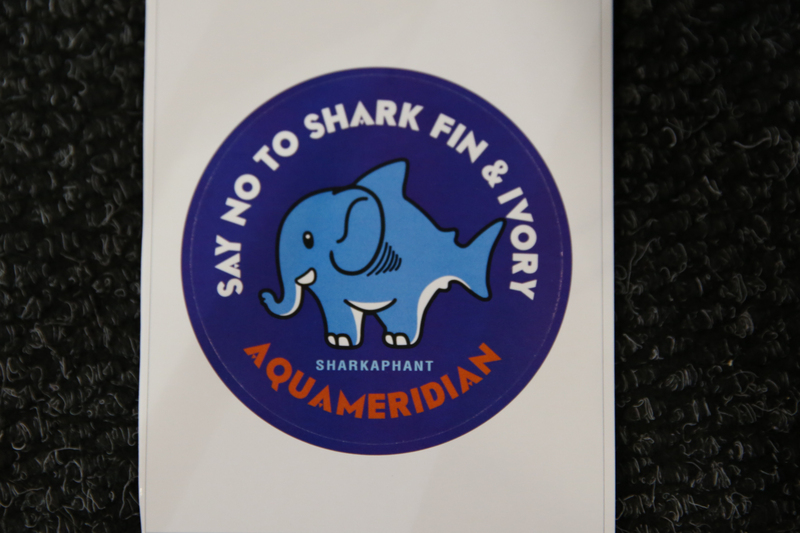 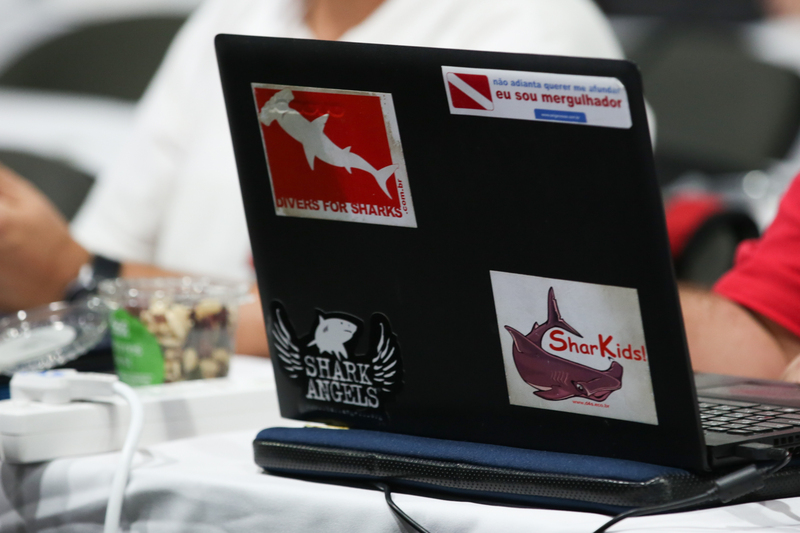 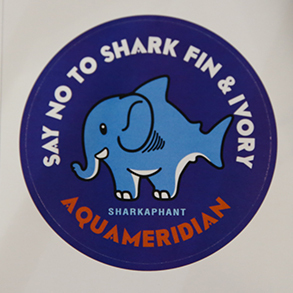 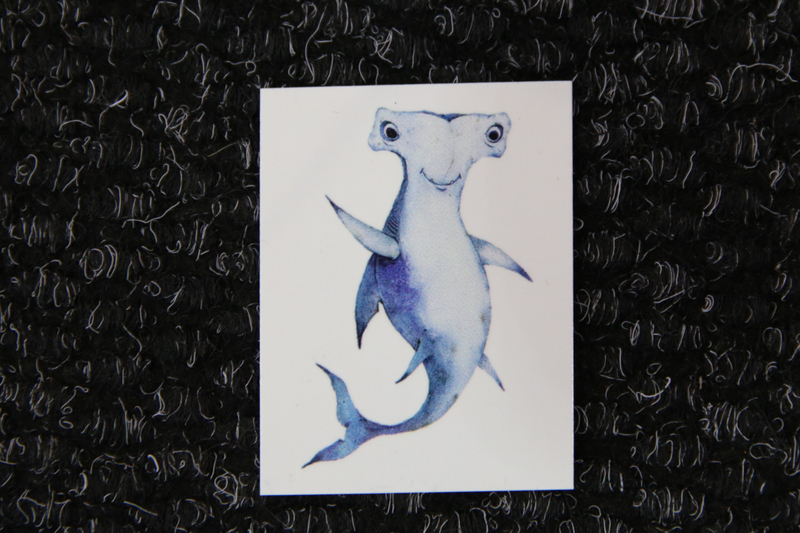 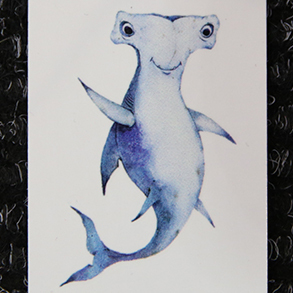 Committee I addressed marine species issues, including sharks and rays, totoaba, queen conch, as well as ebonies, rosewoods and agarwoods. 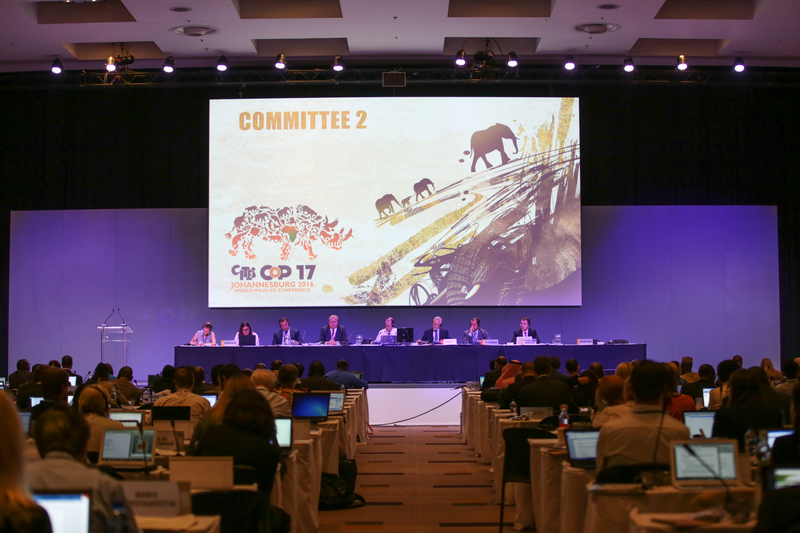 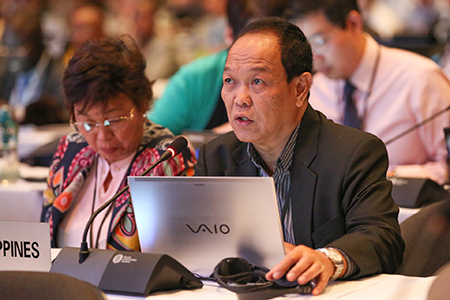 Meanwhile Committee II discussed a wide range of elephant-related agenda items. 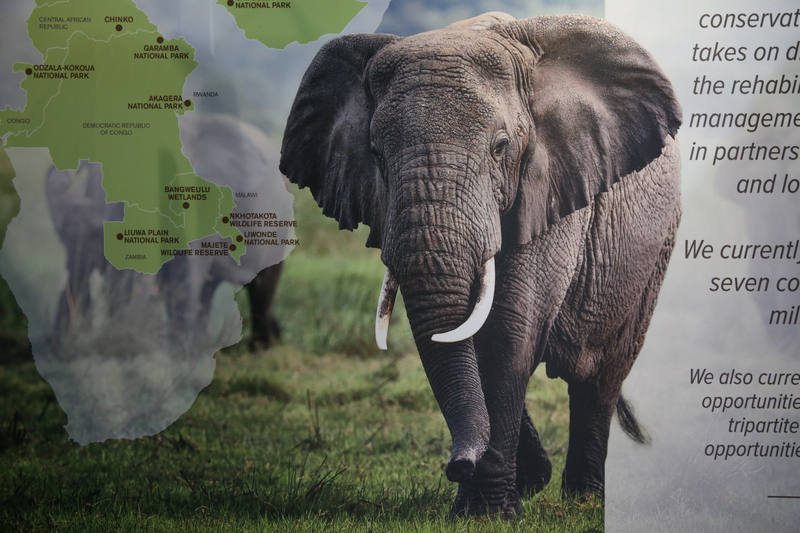 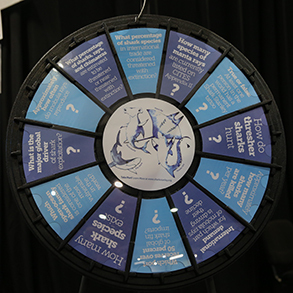 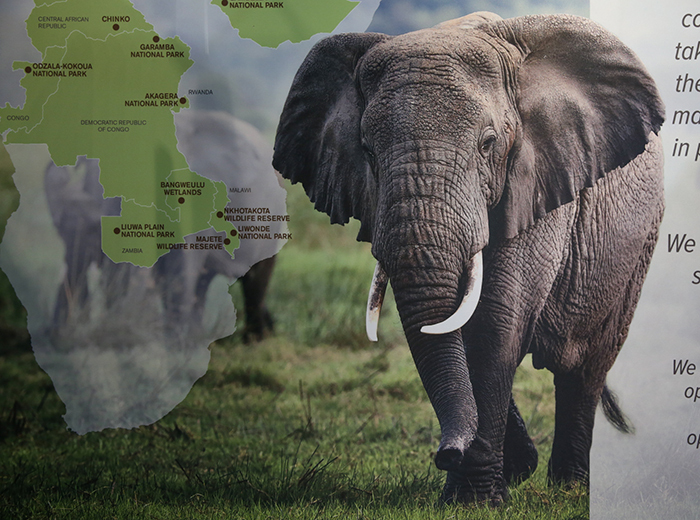 While many issues, like the closure of domestic ivory markets, were deferred to a working group, others, like the motions to either adopt or continue discussing a Decision-Making Mechanism for a process of trade in ivory were struck down during voting.